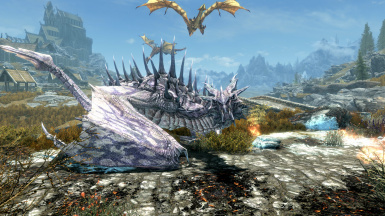 Drastically increases the visual diversity of enemy dragons, while using only vanilla resources. Extremely compatible with other dragon mods (including DDC3). Permission is 100% open, you can edit it, you can upload it to different sites, etc. But you are not allowed to sell this mod, or any files based on this mod, for money. 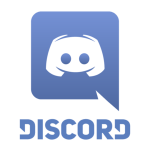 Please give credit if you use this, and I appreciate a message to let me know! I originally wanted to design this mod for PS4 users since they can't have DDC; however, it turned out really great even for PC. 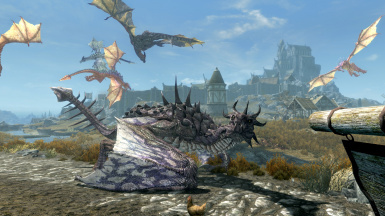 By recombining all dragon models and textures included in the vanilla game and DLCs, I was able to make 56 unique model-texture combos. Multiply that by 2 breath types (fire and frost) and 7 levels of strength, this maximizes variety while sticking entirely to vanilla mechanics and resources. 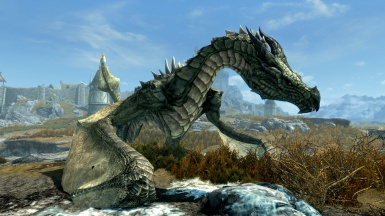 100% compatible with any mod that alters the strength/abilities of vanilla dragons. 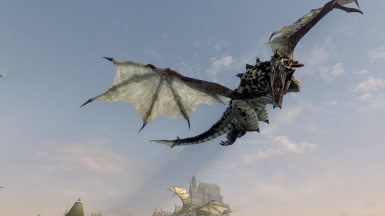 100% compatible with retextures of vanilla dragons. 100% compatible with Diverse Dragons Collection 3 (and DDC2). Standard. Use a mod manager or extract the plugin to your Data folder. Revert to an old save from before installation, and disable/delete the mod. 100% compatible with Diverse Dragons Collection 3 (and DDC2) without a patch. 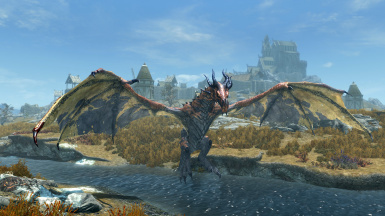 Requires a Bashed Patch to be compatible with other mods that add dragons to the leveled lists. If you don't make a Bashed Patch, place this at the bottom of your load order to ensure that other mods don't overwrite it. Not compatible with The Dragon Engine -- we were trying to build a patch but it turned out to be much more work than either of us anticipated. We might resume work in the future but for now, don't expect a patch. Replace the x's with the code that shows up after the first command. 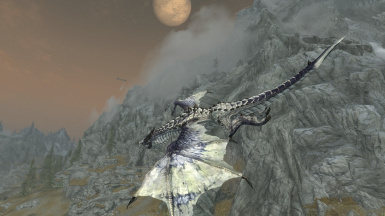 This will randomly spawn one of the dragons added by this mod. It will not give you a soul. 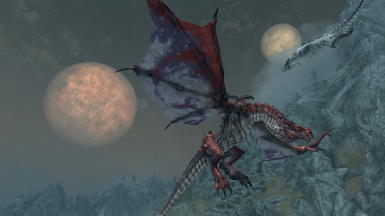 The first three correspond to vanilla Dragon, Blood Dragon, and Frost Dragon, respectively. The rest are obvious! 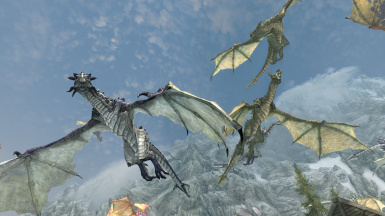 Their strengths and abilities are exactly what the corresponding vanilla dragons would have without this mod. 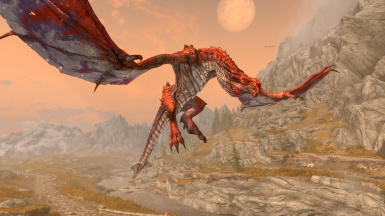 This mod will adopt any changes to vanilla dragon strength/abilities added by other mods. Also on Skyrim Special Edition!